Hands-on Record Label and organiser of music events. Operating from Bristol, UK. 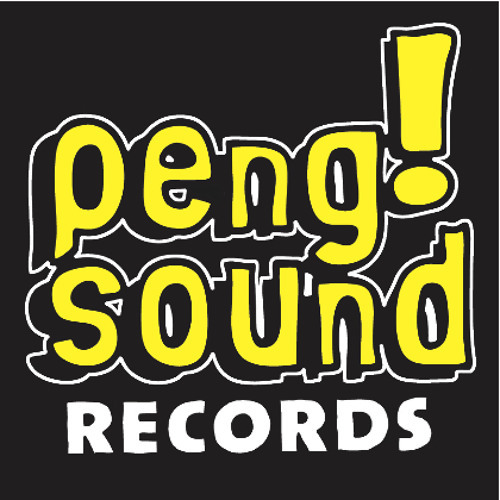 Buy our vinyl here >> www.rwdfwd.com pengsound.co.uk tape-echo.com contact info@rwdfwd.com for wholesale inquiries.